1. 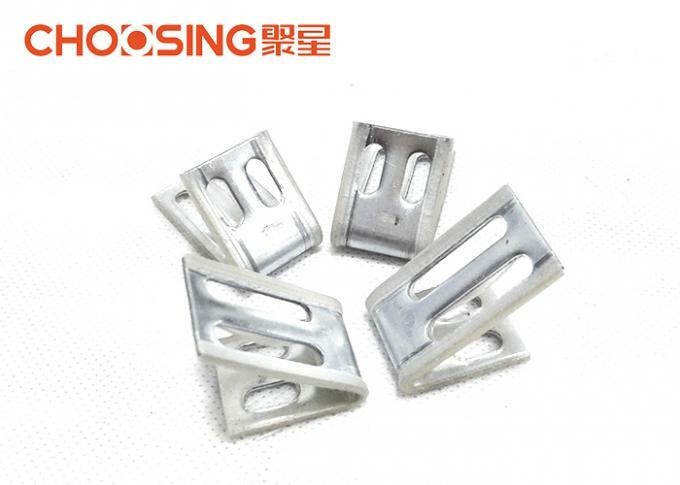 These strong metal clips are used for attaching zig zag springs to the timber frame, effectively securing springs firmly in place. 2. 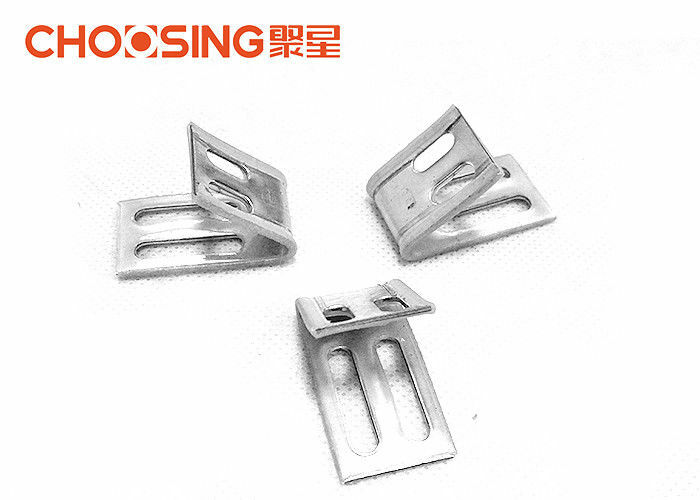 One main benefit of buying individual EK Clips over the continuous zig zag spring hinge strip option, is that you have the flexibility of placing as many clips as close together as you desire. 3. The plastic coating on the clip helps prevent squeeking sounds of the movement of metal-on-metal. 4. Very common in most modern sofas and chairs. Used to secure Zig Zag Springs to the frame.